An informative guide full of booth and game ideas as well as forms to help you manage your inventory and profits! 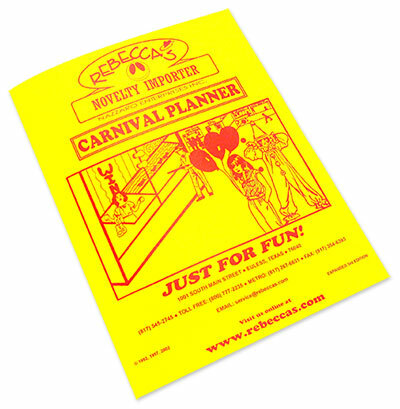 PDF format - 888 KB - Click the planner graphic above or here to download. We also offer a free paperback version at our location at the checkout counter.